With changing lifestyle and work conditions, life has become stressful and monotonous. Feeling like taking a break and giving yourself some time off for getting back your energy levels. Then a Detox holiday is just what you need. A detox holiday is an excellent way to cleanse your system, remove toxins and promoting holistic wellness. However, before choosing detox holidays just give a thought to what you wish to achieve. Like some of us would want to lose a few kilos, some improve fitness, give your liver a break, de-stress or simply have some time off. Being clear about what you like can help you achieve better results. 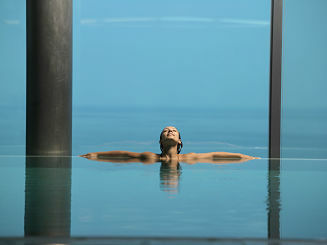 A detox holiday can be helpful in nurturing your mind, body and soul. Pick up some light clothes and travel to some of the most serene locations to heal up. Detox yourself in an encouraging and healing environment, where you have the freedom to lighten up, unwind, detox, try new things and focus solely on you. 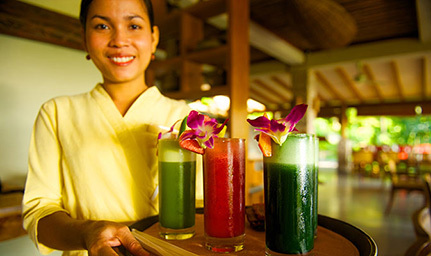 A great starting point for many health goals, this simple and effective program features Kamalaya's delicious and healthy Detox cuisine as well as a range of holistic therapies for cleansing the body, mind and spirit without being too intense for first timers. Give yourself the gift of well being at Thailand's premier Detox and Yoga resort, on the island of Koh Samui, Thailand. 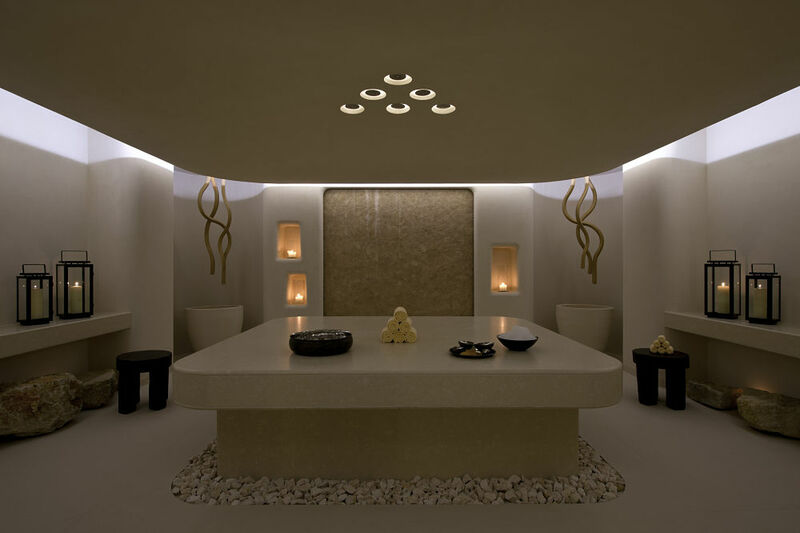 ABSOLUTE SANCTUARY is a stunning, Moroccan-inspired boutique wellness resort that is haven to those seeking a journey back to balance, rejuvenation and a healthier lifestyle. What elevates it into the top few spots, howeeve is that it’s also a state-of-the-art detox centre, has the best spa cuisine restaurant on the island, a fully-equipped yoga studio. 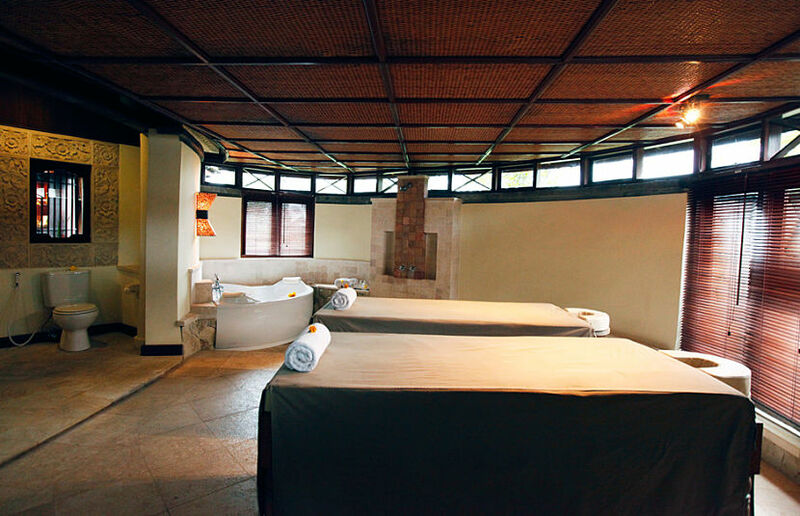 The Ananda Detox programme has been carefully designed not only to Detox the body but also the mind. This personalized program includes stimulating and purifying dosha specific ayurvedic therapies, yoga, meditation and Dosha-Specific Ayurvedic diet to help to detox, reduce stress and improve health. The healing process involves herbal medication, massage, periodic liberation of toxins through two Sneha Vastis (enemas with medicated oils). Feeling tired, depressed and stressed are all signs of an accumulation of harmful body toxins. At Avista, specialists work towards purifying your body of negative toxins and providing you with the chance to take pleasure in the joys of life. With the choice of a three, five or seven day packages, the opportunity for your body to regain its perfect toxin free balance is within your grasp. 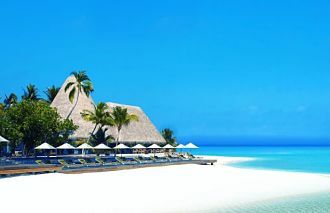 Stay 7 nights from £949 p.p. in a Buena Vista , including Bed & Breakfast, return economy flights & transfers. This world-wide pioneering well-being clinic purpose and drive is to improve the vitality its guests. 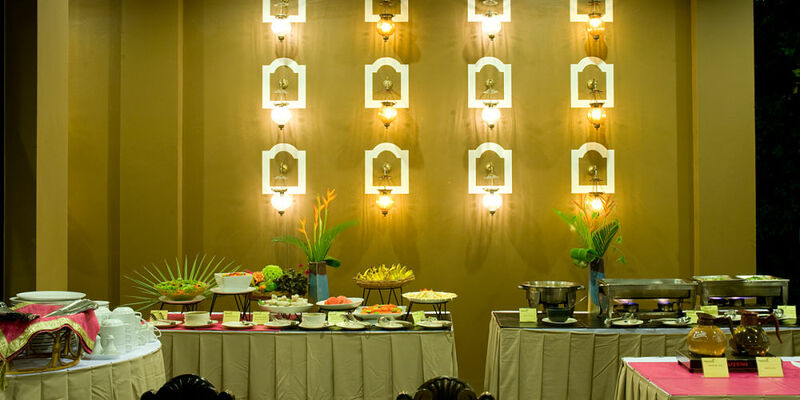 A place where you cannot help but use the word luxury and hospitality, SHA is a clinic that strives at helping you to live a healthier life, it is a place where your needs are meet and your expectations are exceeded. The package may include different massages, treatments like Nasyam (Nasal drops), Virechanam (purgation), Vasthi (Enema therapy) etc. This is for the mental and physical well-being. It tones the body & mind and purifies the blood. 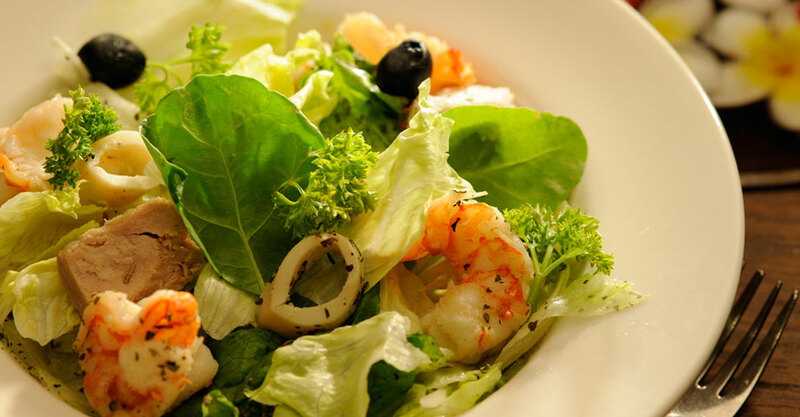 Due to the intricacy of the program, associated detoxification diet is essential to its success. The place of bliss and relaxation, no hustles and bustles of the daily life, but peace and calmness here at the Surya Samudra Private Retreat. 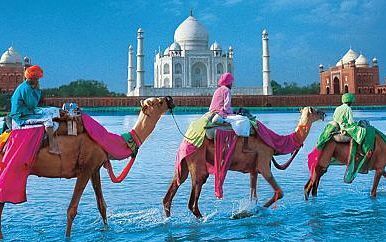 Stay 7 nights from £1399 p.p. in a Rock Garden, including Bed & Breakfast, return economy flights & transfers. Cleanse your mind, body and soul on a detox holiday at COMO Shambhala Estate. 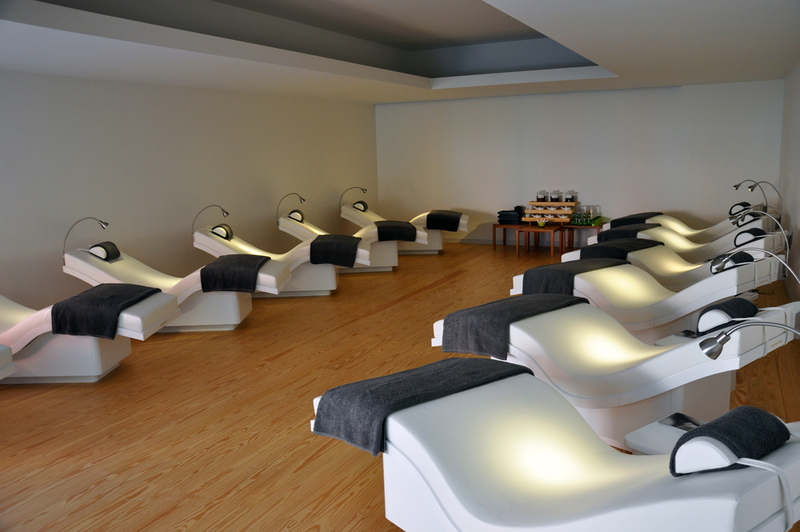 The 360-degree approach offers signature massage therapies and beauty treatments offer holistic wellbeing to the guests. Achieve your wellness goals, under the supervision of medical consultants. Learn and enjoy wellbeing activities like yoga, meditation and numerous spa treatments like ayurveda, hydrotherapy and many more to achieve your wellness goals. 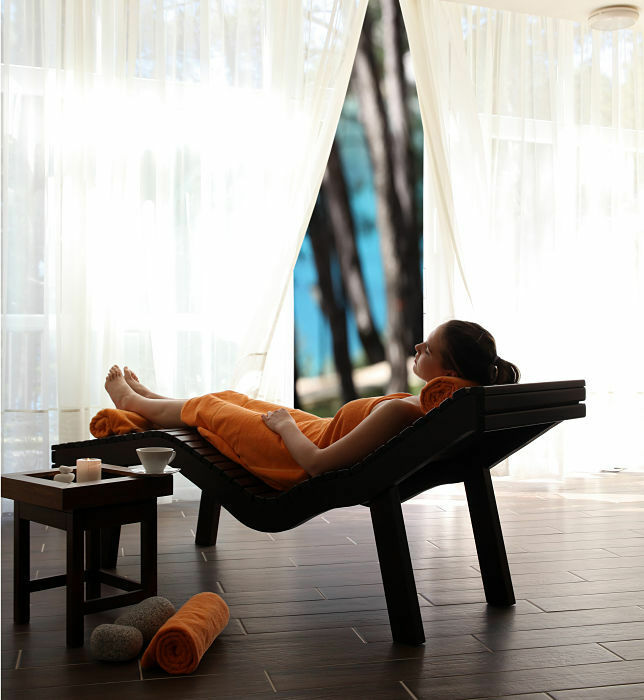 The La dolce vita is a great way to take a break and improve your wellness levels. 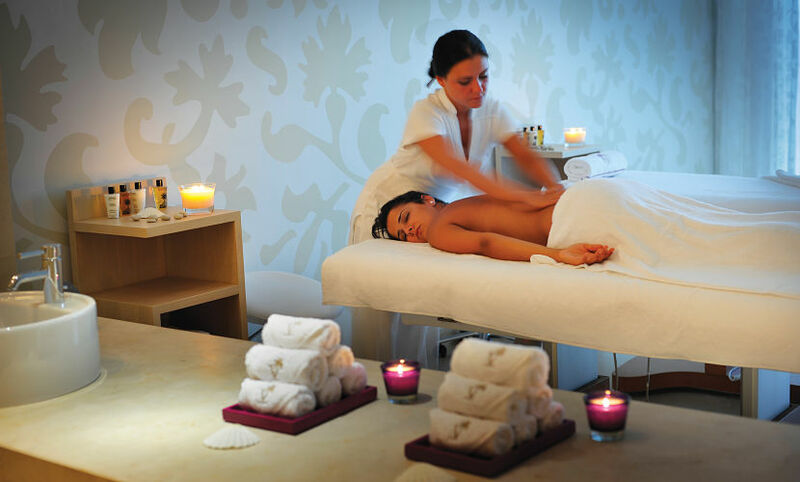 The Capri Palace Hotel & Spa offers a great way to detox and reenergize your tired senses. Savour the best Mediterranean lifestyle has to offer, indulge in premium quality spa and wellness treatments in the backdrop of picturesque surroundings. 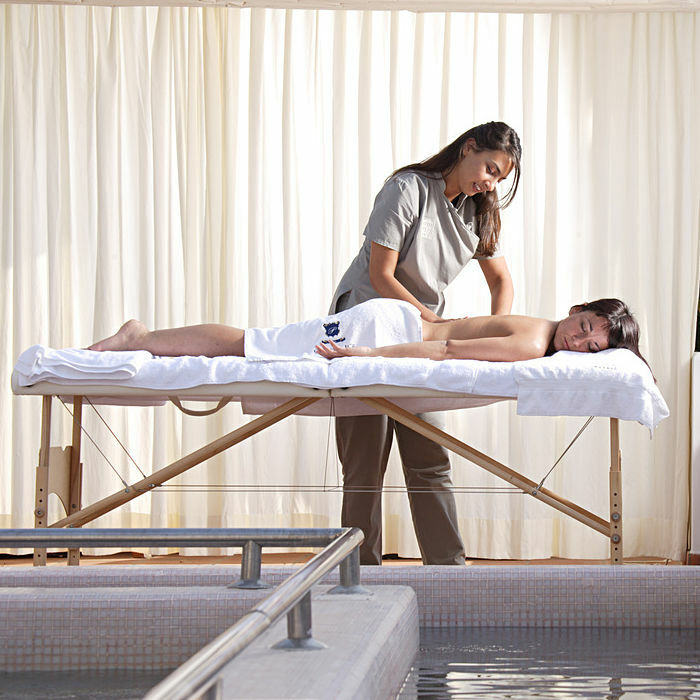 Improve your confidence and appearance on a LA dolce vita holiday at the Capri Palace Hotel & Spa. 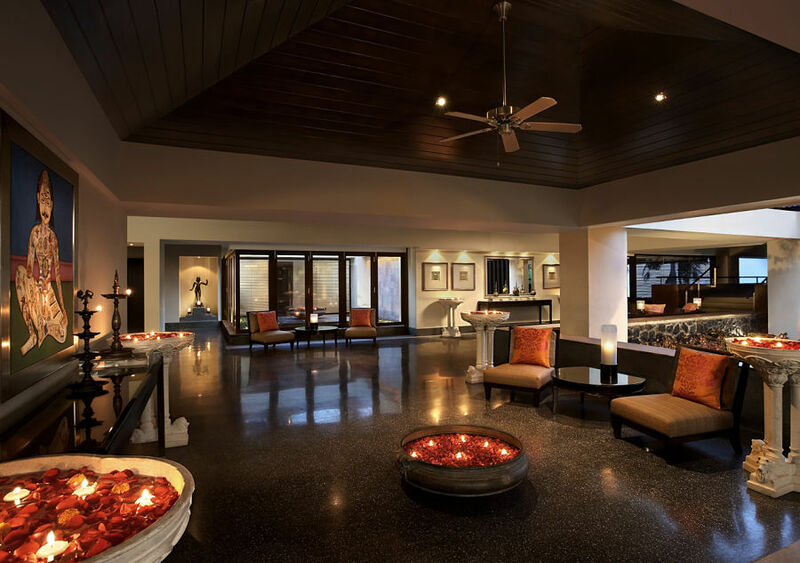 Rejuvenate and enliven your tired mind, body and soul on a Detox retreat holiday at the Shanti Som. 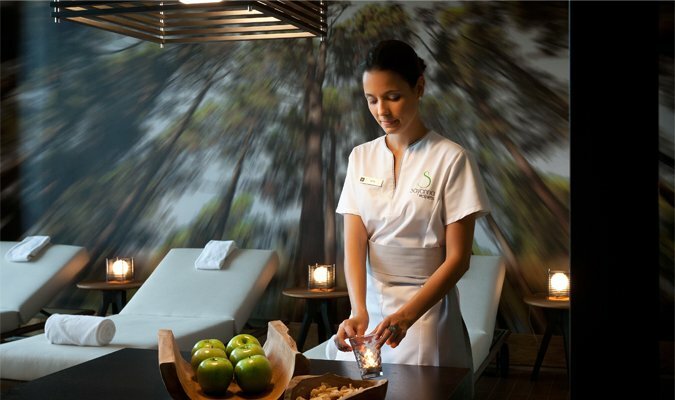 The Detox program at the retreat has designed by nutritionist and detox specialist Amanda Hamilton. The Detox program at the Shanti-Som is an inspiring and life changing one. Improve your wellness levels in an enjoyable and effective ways to kick start a healthier way of life. Stay 4 nights from £659 p.p. in a Premium Room, including Half Board, return economy flights & transfers. Verdura Golf & Spa Resort provides a refreshing Verdura Rocco Forte Detox programme is perfect for relieving you of harmful bodily toxins. With toxins resulting in the causes of skin problems, tiredness and depression, the Rocco Forte Detox prevents such negative outcomes and leaves your body healthier, and toxin free.